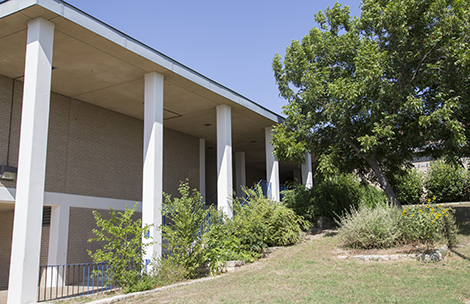 Linder Elementary School is a united campus community dedicated to the mission of excellence. We recognize the individual needs and multicultural backgrounds of all our students. Several programs provide a challenging, enriching, and accelerated curriculum. Our students are nurtured and motivated to become life-long learners. Our excellent and cohesive staff develops important competencies through its planned and aligned campus annual plans.